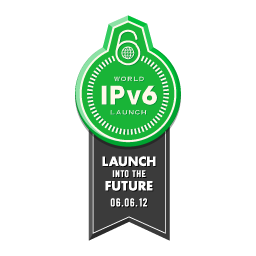 June 6th, 2012 is World IPv6 Launch. the goal is to get as many companies and web properties to turn on IPv6 and leave it on. 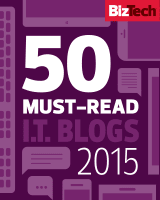 Some of the largest Internet content companies will be turning up IPv6 and leaving it up. 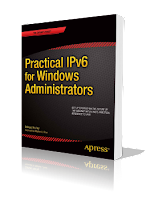 If you haven't invested time in learning IPv6 this should be a wake up call to do so. If you are a Microsoft IT Pro and attending Microsoft TechEd in June in Orlando you can attend my session - WCL324 - IPv6 Bootcamp. 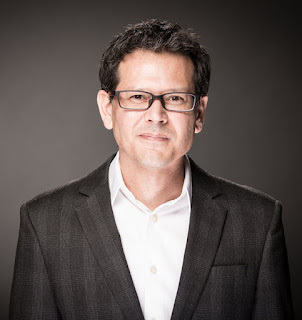 If you are Cisco network sort of person and are attending Cisco Live! in San Diego (the same week as Microsoft TechEd - go figure) you can attend Shannon McFarland's presentation's on IPv6 which are excellent. 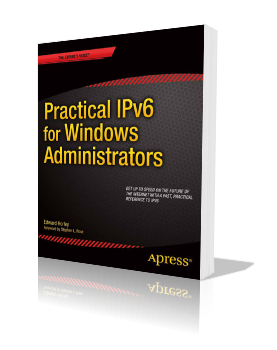 Either way, it is time to learn IPv6 and if you don't know it by now we might have to revoke your geek card.